Boat charters in USVI - your ticket to the Caribbean paradise! Explore the exotic St Croix, St John and St Thomas on an USVI catamaran charter and discover why so many sailors keep on coming back to these places. Set sail on one of Sailo’s amazing boat rentals in USVI, and get ready for island hopping! Try one of the things we love to do by boat in the region: a romantic dinner at Caneel Bay resort, drinks at the Beach Bar in Cruz Bay, or a shopping jaunt on St Thomas. 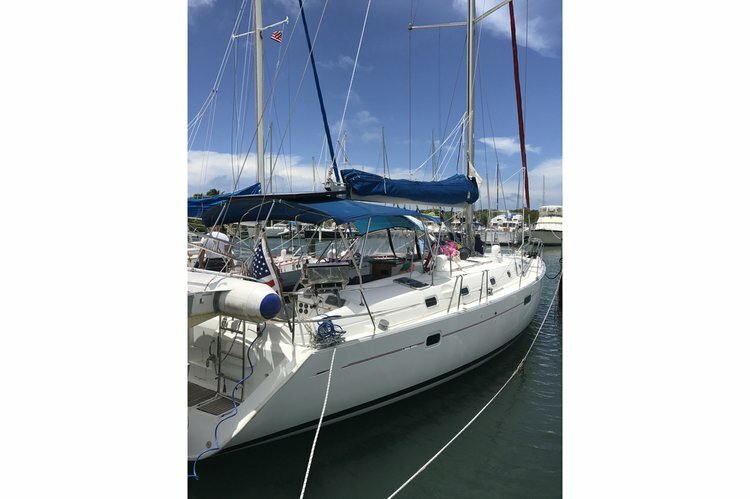 Picture yourself on a sailboat charter in the USVI or a catamaran charter, where the only thing you need to worry about is not to forget to apply sunscreen and stay hydrated. 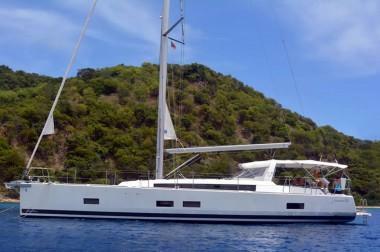 Many of our catamaran rentals in USVI have water toys included or as add-ons: kayaks, snorkeling gear, or fishing rods. Do not miss your chance to relax on a St John boat charter or to go diving in the crystal-clear blue waters of Trunk Bay. Choose a Sailo boat rental in United States Virgin Islands and start making your plans for a boating adventure to remember! If you are planning for a sailing holiday in the Caribbeans, check out our top selection of boat charters in USVI - St John or the extensive yacht inventory in Charlotte Amalie. Search through our collection of boat rentals in USVI - St Thomas and find your next sailboat charter in the USVI.